The year 2016 has begun on a threatening note for the global stock markets with China leading the way. The current events remind one of the phrase “bull in the China shop” – just that this time it’s a bear, in the stock market lingo. Someone sent a note suggesting the leveraged positions that retail investors had in the Chinese stock market. 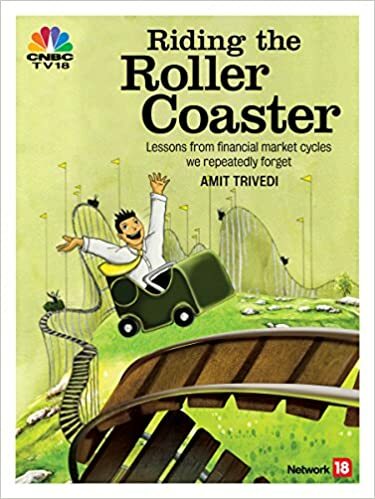 Here is one of my old articles, written in 2007 for http://www.moneycontrol.com. Why are markets taking a nasty “U” turn?